Buy a brick, engraved with your custom message, and join us in celebrating the 250th anniversary of Pittsburgh’s oldest authenticated building - the Fort Pitt Block House. 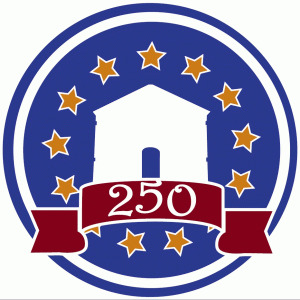 In preparation for the 250th anniversary of the Block House in 2014, a major preservation and restoration project was initiated in early 2013. As that work was being wrapped up, ground was broken on a new memorial garden and walkway. Our hope is that this beautifully landscaped area will enhance the experience of Block House visitors while also paying tribute to those who fought for and protected the Block House throughout its history. Each brick sold through this program will be placed in the garden, along the walkways and entrance to the historic Fort Pitt Block House. Participation in this project offers you a unique opportunity to become a permanent part of history by placing your family name, message or remembrance on the grounds of the Block House, part of the National Historic Landmark of the Forks of the Ohio. 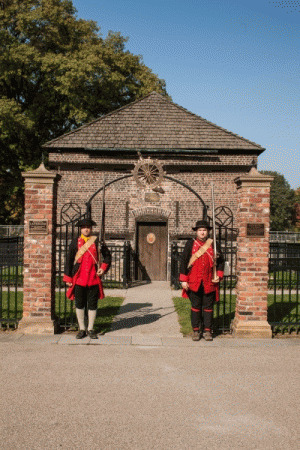 Best of all, your brick will help fund the ongoing costs to maintain and protect the Fort Pitt Block House and support our educational programming, helping ensure that future generations understand and appreciate the important role our region played in early American history. 5. It is that easy, you are now a part of history! All orders received by March 15, 2014 wi	l be installed and unveiled at the garden dedication ceremony planned for April, 2014. Brick orders received after March 15 will be installed periodically, and you will be notified when your brick is placed in the garden at the Fort Pitt Block House. If you have questions or need more information, please contact the Block House by email at fpbh1764@verizon.net. You can learn more about the Block House, our preservation and garden project and plans for Block House 250 on our website: www.fortpittblockhouse.com.